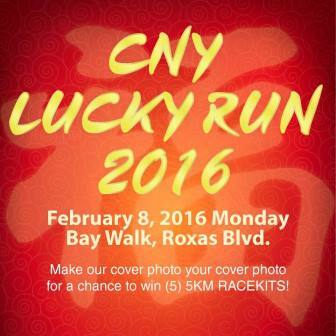 Home / Affinitea / Affinitea Race / Chinese New Year / Chinese New Year Lucky Run / CNY Lucky Run / CNY Lucky Run 2016 / CNY Lucky Run Promos / Free Racekit Promos / Promos / Running Event / Running Event Details / Win FREE Racekits in CNY Lucky Run 2016! "Life is Good. Pass it On." God loves us so much that He gave so many blessings to us. We should learn how to APPRECIATE it and learn how to PASS it to others. 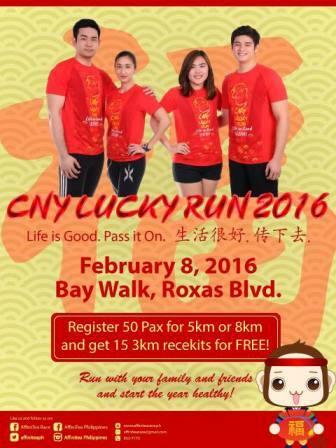 Therefore, FREE racekits are given away in this exciting Chinese inspired fun run dubbed as the CNY Lucky Run 2016. 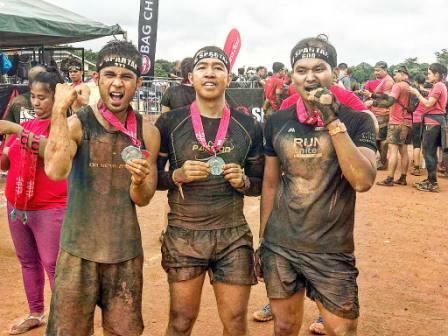 AffiniTea Race, the race organizer of the successful running events like the Raise D'Roof, EntrepRUN, and Brown Race Marathon brought to the country this very first Chinese New Year Run and will get FREE racekits to the passionate runners. And take note, you may get not only one, but 5 to 15 racekits ALL For FREE. How?! 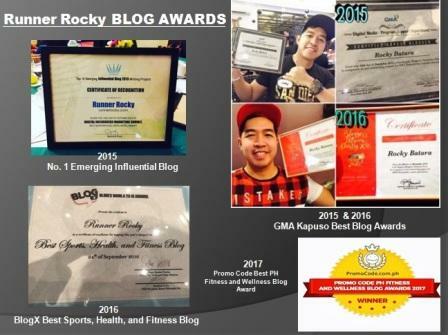 Promo ends until January 30, 2016. Please use the following official Hashtags: #CNYluckyrun2016 and #affinitearace. 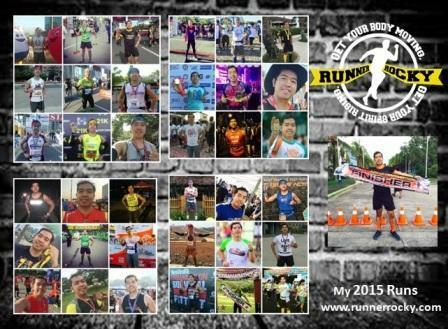 Register 50 Pax for 5KM or 8KM and get (15) 3KM racekits all for free! 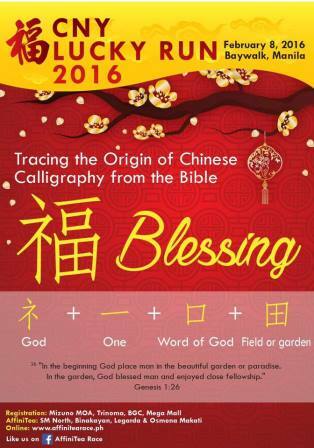 Register onsite at the following AffiniTea branches: SM North, Osmeña Beside Cash and Carry, and Binakayan Cavite. Or in these Mizuno branches: BGC, MOA and Megamall. For further details you may call: 8337175 or 0917-8611425. Or email the organizer at: affinitearace@gmail.com. 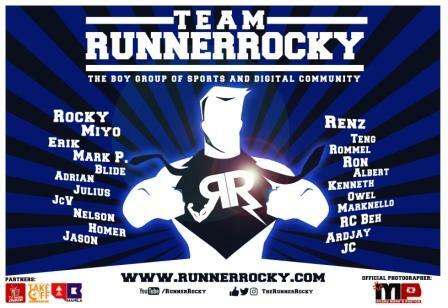 Meanwhile, aside from the freebies given by the different sponsors after the run, runners will also receive FREE Tikoy. You can also enjoy watching the dragon dance while enjoying the race!